With only three weeks to go until the final of the prestigious Pride of Tameside Business Awards, the team at Manchester Metrology is waiting in anxious anticipation! Finalist in not one but two categories; Manufacturing and Engineering Business of the Year and Sanya Majid as Apprentice of the Year it is proving to be a night to remember. The awards celebrate the outstanding work of businesses from different sectors and inspirational individuals from across the region. There are 21 categories in total including awards for catering, health, digital, tourism and e-commerce businesses. There are also awards for Rising Star of the Year, Family Business, New Business and Entrepreneur of the Year. The awards will be judged by a panel made up of internal and external representatives. Judging is a two-stage process including pre-scoring to determine shortlists and a final judging session to decide the winners. The ceremony will be held at Dukinfield Town Hall on Thursday 25th October. 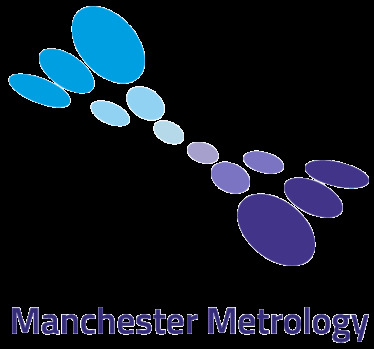 We wish Sanya and the team at Manchester Metrology the very best of luck!